Empower: Business Skills Training operating with the intention of assisting immigrant women looking to start their own businesses. Many women come to Calgary with a vision of running their own small business out of their home, but are overwhelmed with the amount of bureaucracy that they have to deal with to start their own company. The problem is not that these women lack the skill or drive to be successful, but rather, that they don't know where to begin. This is where Empower comes in. 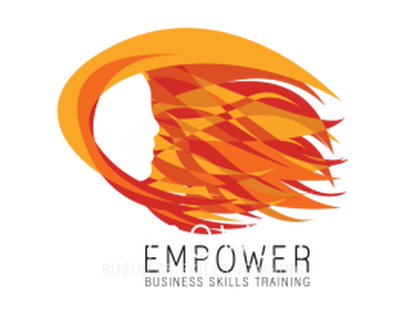 Empower aims to teach women the basics of starting a business - everything from accounting and marketing, to making a business plan and acquiring funding. Over the course of several sessions, women will be educated on the numerous steps required to start their own business. With the help of a mentor, these women will prepare a business plan and present it to our team for the opportunity to secure some seed capital for their own business endeavours.